Very often, engineering firms or design consultants outsource the work of architectural designing to firms providing such services. 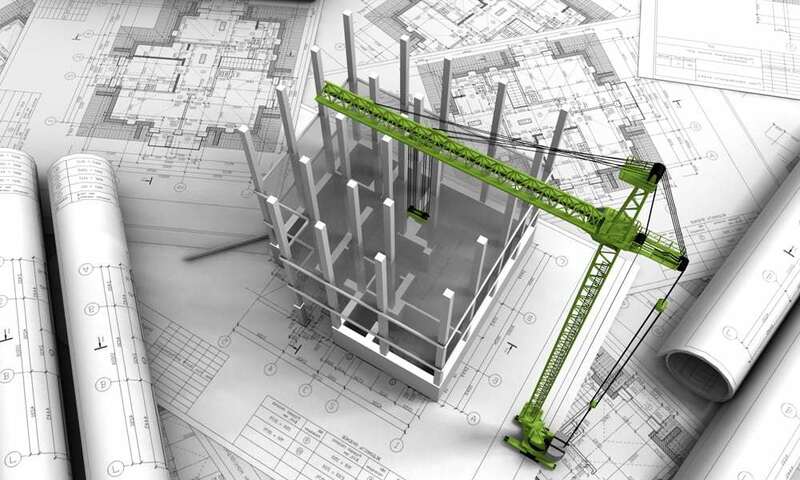 These specialized firms provide architectural drafting services or CAD drafting services on demand, thus providing support to engineering and construction firms. If you wish to reduce the costs of your architectural designs, you can outsource this labor-intensive job. We are experts in the field of computer aided designs for structures, conversion services and creating three dimensional models for structures so that you can see your dreams turn to reality. We work towards achieving customized solutions to transform ideas into working drawings. Be sure to inquire about our comprehensive range of architectural designs whenever you need to outsource your design process. All you need to do is call us and we will get back to you for a detailed discussion. You may even get a handsome discount on your first project with us. 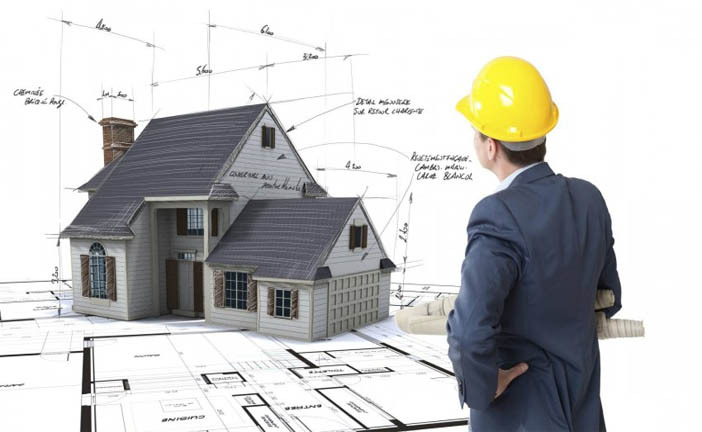 Our experienced team of architects will assist you with any architectural services, be it CAD or architectural drafting or construction drawings at very competitive rates. Don’t miss out the great opportunity to hire some of the best architectural minds in the industry. You are sure to find our designs appealing, practical and cost-effective, so you not only save on the designing process, but you also save with the final construction.